Unless you are driving in or renting a car during your time at CES, you will probably want to invest in a monorail pass to gain access to cool places to eat and more things to do during your stay. There’s 15%-off pricing right now for attendees. I wrote a blog post about some of my eating adventures during CES 2012 if you are looking for some suggestions on food. Good walking shoes! If you have a treadmill or good trails near your home, I recommend warming up by walking 3-4 hours a day; otherwise your legs will get super tired. Mobile hotspots and devices with good data connections are also very handy, but the new bag restrictions put in place this year means you should pack light. I plan on taking just my smartphone and bringing a portable battery pack to make sure I get through the day. 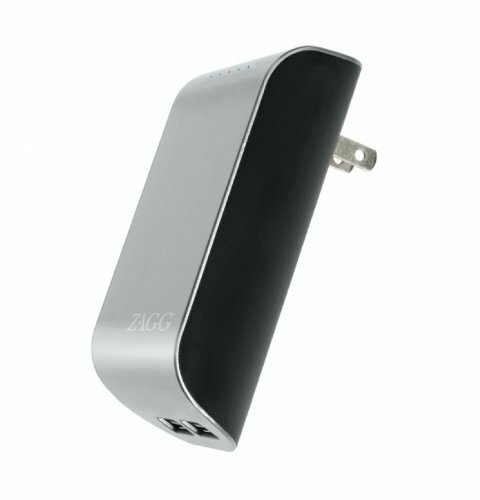 I’ve used this ZAGG charger for the past four years, but if I was in the market today, I would probably go for the Aukey 10,000 mAh portable pack. Similar version of the ZAGG charger that I use. I love the built-in plug. Many people going to CES for the first time may think the cool stuff is all showcased at the main halls of the Las Vegas Convention Center, but that really isn’t true. Things get interesting when you head to Tech West, which is the annual host to the innovator’s paradise of startups and really fresh new tech. Beyond visiting the exhibits or attending the conference-wide keynotes, there are many free conferences and industry-specific sessions that you can also attend. Smart soil monitor for better watering techniques. Plan your sessions in advance, but don’t be surprised if you keep going back and forth between Tech East and Tech West. Keep your eyes open at lots of the booths for scavenger hunts and opportunities for giveaways. 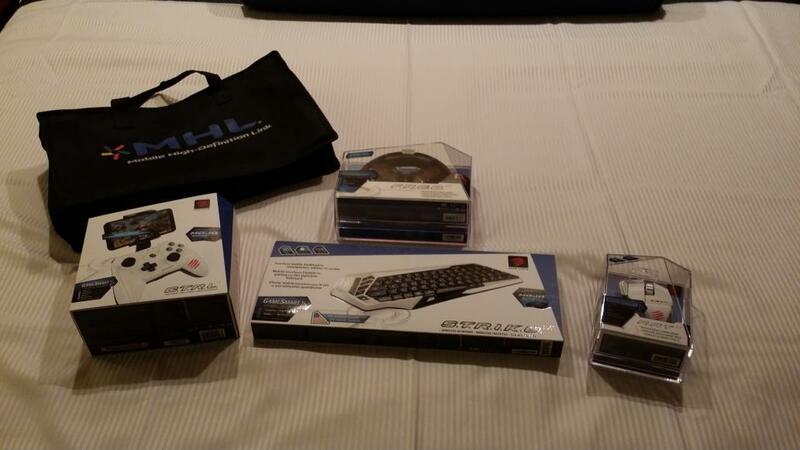 You can find free swag at a lot of places, but the real gold is finding the little-known contests and booths where the real sweet swag is to be had. This year will be about car tech, virtual reality, and wearables, but usually there’s something new that no one is expecting. Last year it was the infamous “hoverboards”. What do you think the big breakout idea will be this year? Plan your path, but be flexible enough to take advantage of new opportunities when they come up. Attend some of the free industry conference sessions, not just the keynotes. Feel free to follow me on Twitter for regular updates throughout the show. Here’s to a great year at CES 2016! Hope it’s a fun one for you this year! I can’t wait to hear all about it!